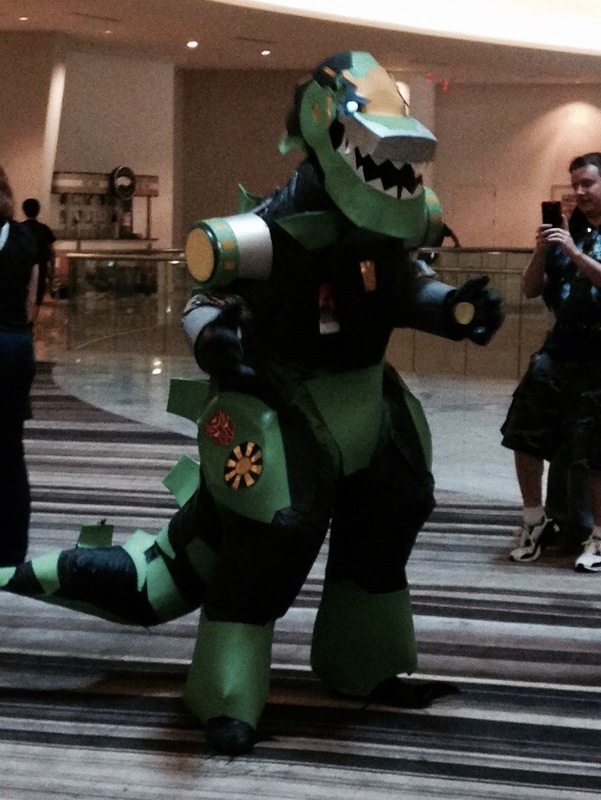 One third the crowd and one tenth the costumes, but it still outstrips most other cons at peak performance. 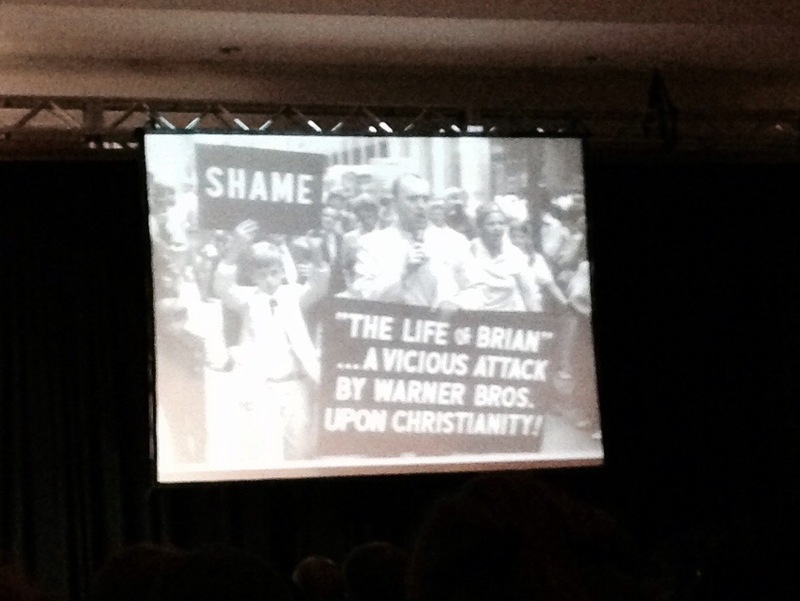 I got to see a panel with Terry Jones of Monty Python. 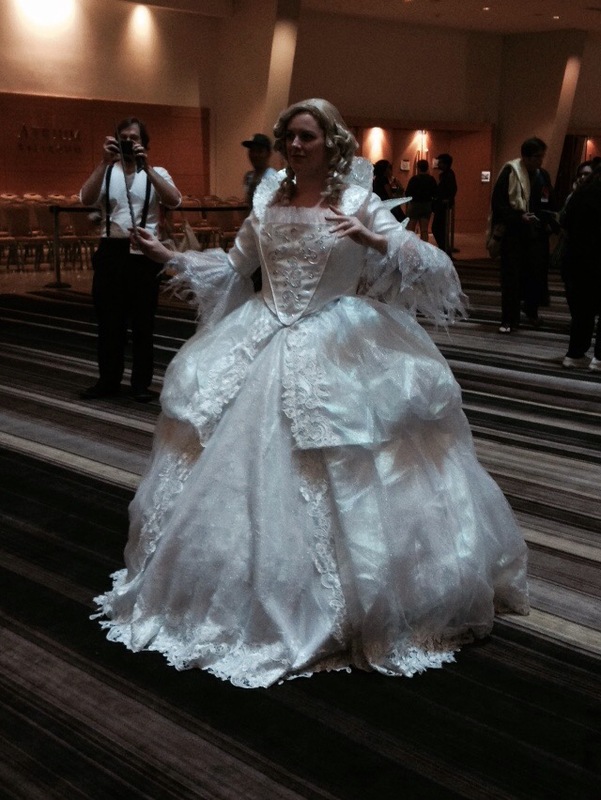 Of course I had in my Inquisitor Cosplay! 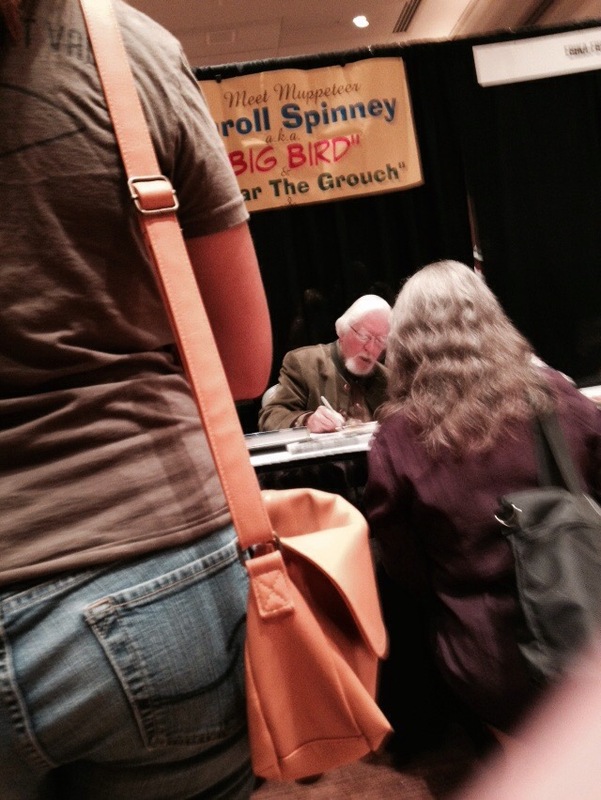 The crowds were light enough that I got to meet Carol Spinney (Big Bird and Oscar the Grouch). I have to admit, I tested up a bit when I thanked him for installing the love of learning into geberations of children. Not ashamed at that. I also got to meet John Barrowman and his delightful is yet, Carole. He was a it rushed but gracious. She was hilarious. 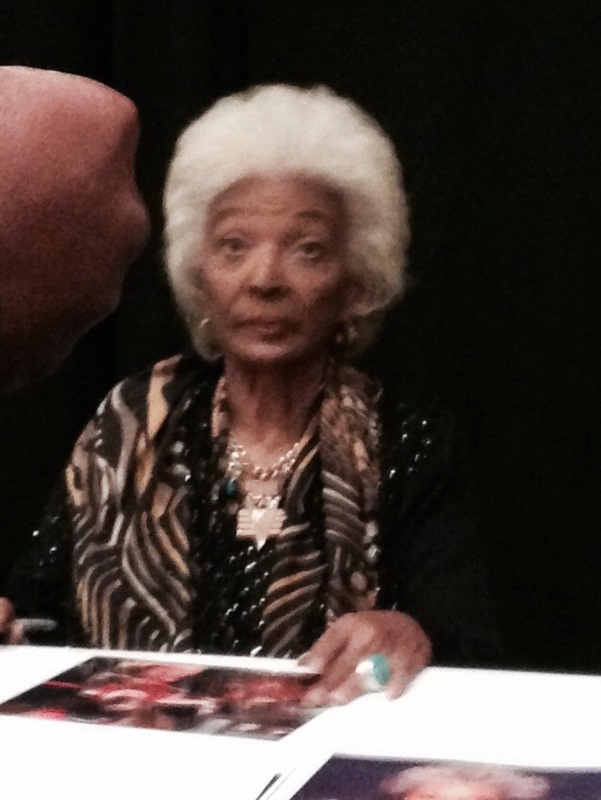 Then I met Nichelle Nichols. Since my parents had a Star Trek wedding, that was necessary. She was serene and beautiful. I grabbed some lunch and headed to the Outlander discussion panel, and enjoyed a great conversation with fans of both the books and the show. 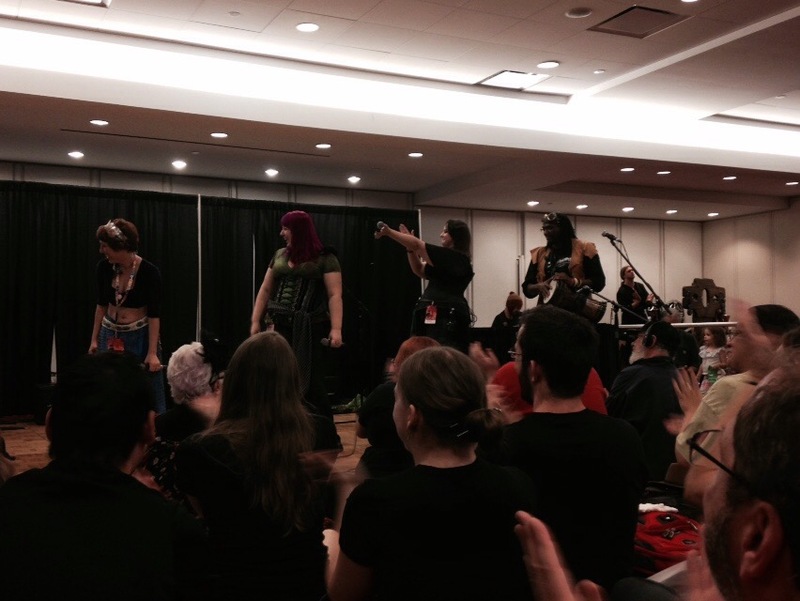 We finished off the afternoon with great concerts by Pandora Celtica and Emerald Rose. 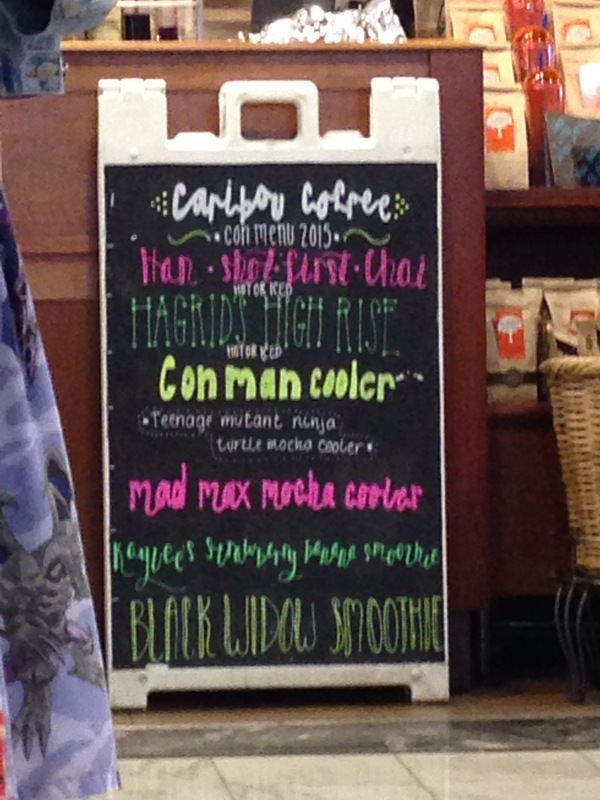 DragonCon is a fantastic combo of fans, celebrities, music, art, vendors and unrestrained geegasm. There is nothing else like it. Whether you are a gamer girl, a brown coat, a Trekkie, or a Whovian, it’s an unforgettable experience. Oh, it’s a fantastic trip – you should come! It’s a grand party and lots of fun!